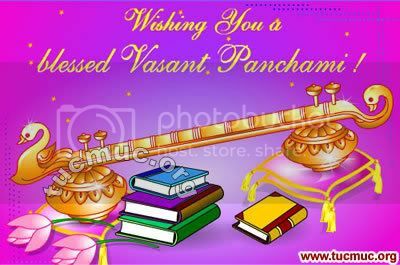 Share basant panchami iamges with you friends. 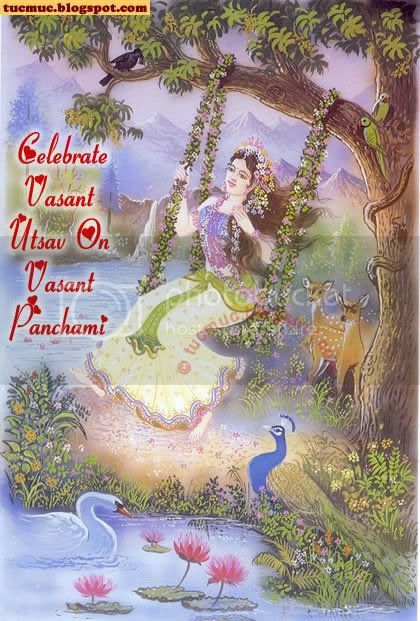 Vasant Panchami (Basant Panchami) is a Hindu festival celebrating Saraswati, the goddess of knowledge, music, and art. 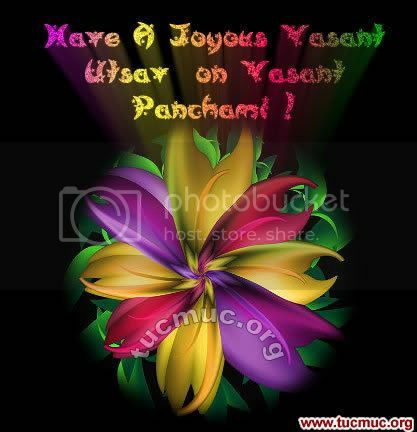 It is celebrated every year on the fifth day of the Indian month Magh (January-February), the first day of spring. On Vasant Panchami, Saraswati is worshiped and in Bengal it is called the Saraswati Puja.